On February 7, 2019, Gulfport Police arrested 33 year old Michelle Nichole Greenwood of Gulfport charging her with one count of False Pretense. The arrest stemmed from an investigation which began on January 11, 2019. The 76 year old victim, who lives in Lindstrom Minnesota, was contacted by an unidentified person and advised that she had won a 3.5 million dollar lottery. The unidentified person instructed the victim that she needed to pay taxes in the amount of $4500.00 by cashiers check. The victim was instructed to make the check payable to Michelle Greenwood. A police report from the Lake Area Police Department in Minnesota revealed that the check had been cashed on January 4, 2019, at a Keesler Federal Credit Union Branch located in Gulfport. Gulfport Police Detectives obtained video and was able to identify Greenwood as the subject who cashed the check. Detectives spoke with the victim who wished to pursue charges. Gulfport Police Detectives prepared an affidavit and presented the facts and circumstances to Justice Court Judge Louise Ladner. Judge Ladner issued the warrant for the arrest of Michelle Greenwood for False Pretense. 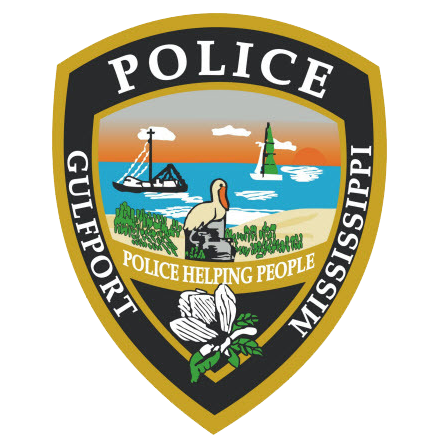 On February 7, 2019, Michelle Nichole Greenwood travelled to the Gulfport Police Department where she turned herself in. Greenwood was processed and later transported to the Harrison County Adult Detention Center with a bond set at $10,000.00.